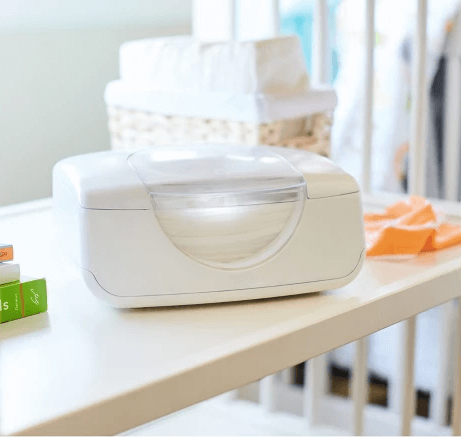 So you’re pregnant and you need to fill out your Target Baby Registry. Congratulations mama!! In just a few short months, you’ll be welcoming ten tiny fingers and ten tiny toes into this world with pure joy and excitement. But before any of that happens, we’ve got some preparing to do! When it comes to all things baby, you really can’t go wrong with two things: Jesus and Target. I mean, isn’t that the truth for everything though? 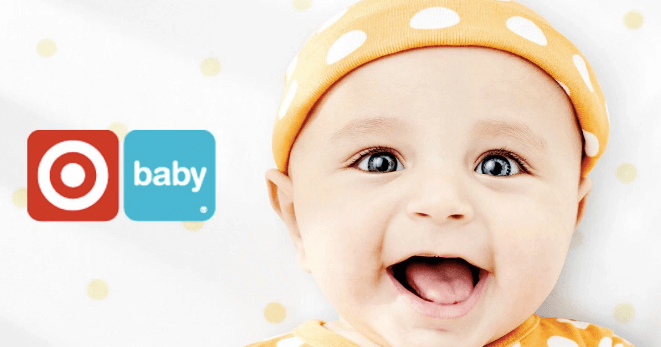 As you gear up for your new little human to arrive, there’s really nothing more that you need than a Target baby registry—for obvious reasons. You probably already know the art of relaxation that is mindlessly wandering around the isles of Target. 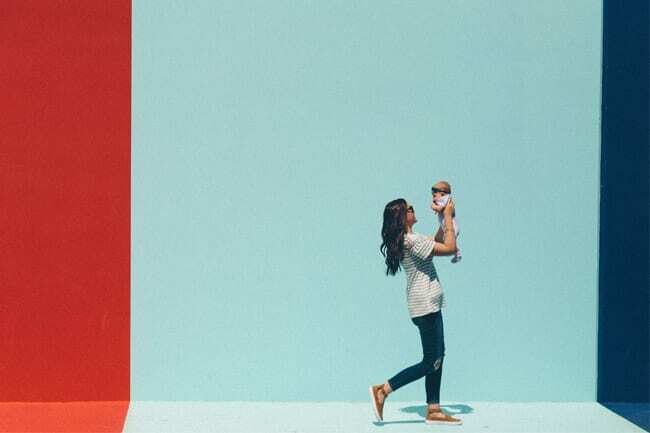 But unless you’re a mom, or you’re buying something from a Target baby registry, there’s an entire section of this magical wonderland that you’ve left completely untapped. That is: ALL things Target baby. You guys, I never knew what I was missing! As if I already couldn’t get enough of the affordably-priced decor, the designer looks, and Magnolia everything; Target baby is the obvious answer to everything that comes with becoming a new mom. Stylish, safe, and hands-free. How could you go wrong with this Target baby registry item? 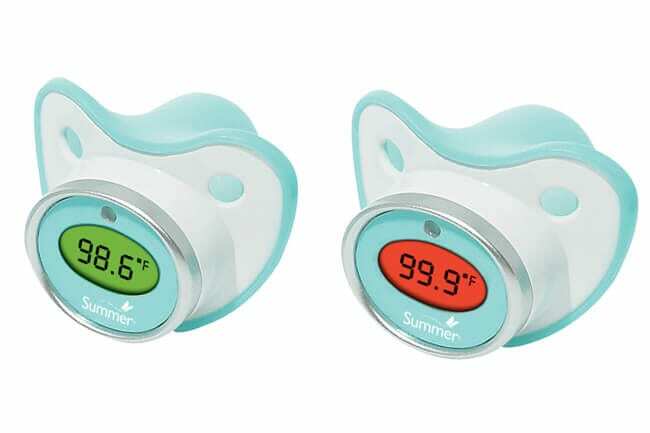 A safe temperature lights up green, while a higher one will illuminate red. Pop it in baby’s mouth as you would any pacifier, and let it do the work for you! We love Moby wraps and we love Petunia Pickle Bottom. So this collaboration could not be a better sign that you need this item on your target baby registry. 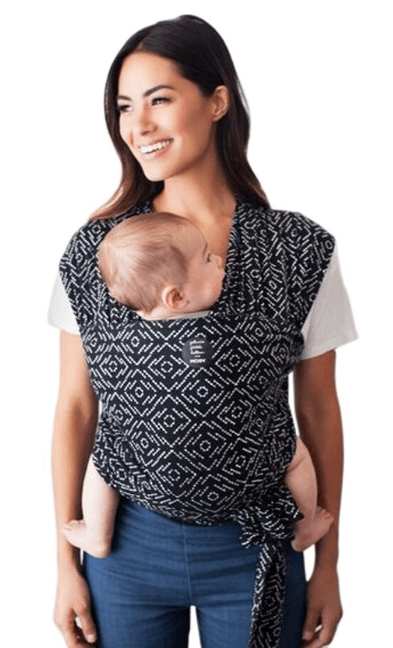 Wear baby wherever you go, and do it in style! You’re going to need bottles mama! 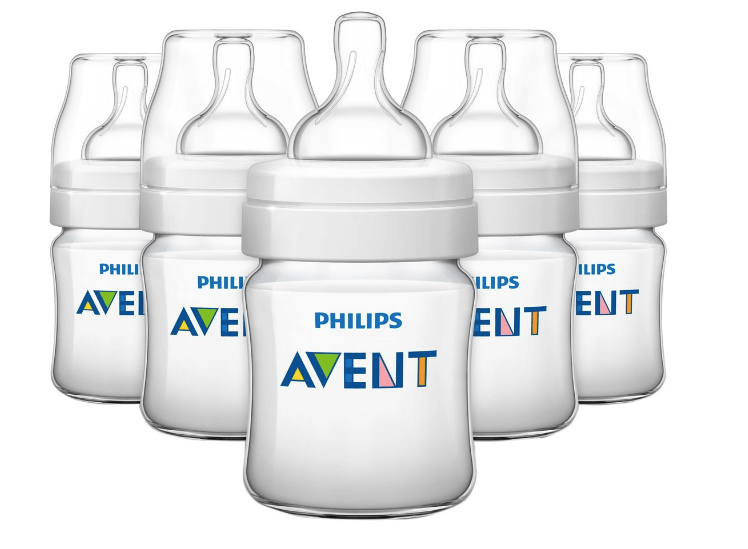 You can’t get much better than the Philips Avent Anti-Colic. Its unique valve helps limit the amount of air that gets into baby’s tummy, all while flexing to your baby’s natural feeding rhythm so milk only flows at your baby’s pace. Diaper rashes can be ROUGH. (Pun intended). 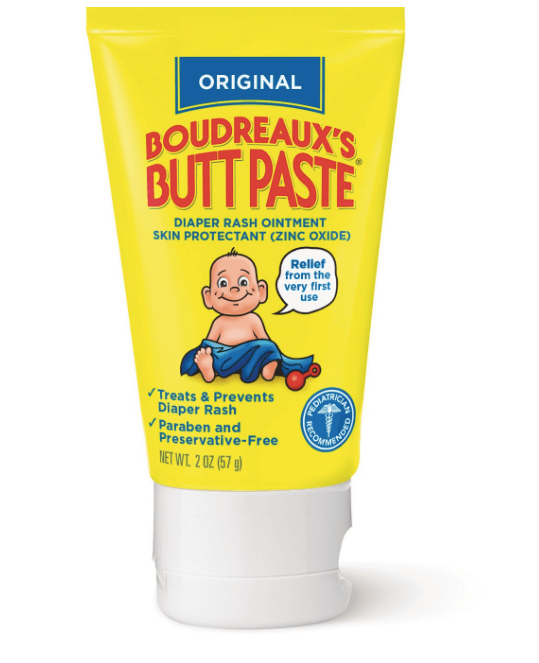 Stock up on this bad boy and be ahead of the game when it comes to fighting those raw bottoms. What’s cuter than a newborn baby hanging out in a diaper? 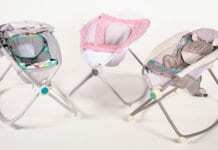 How about a newborn sporting the most beautifully designed disposable diaper you’ve ever seen? Jessica Alba’s, The Honest Company, specializes in beauty and comfort made from plant-derived and eco-friendly materials. 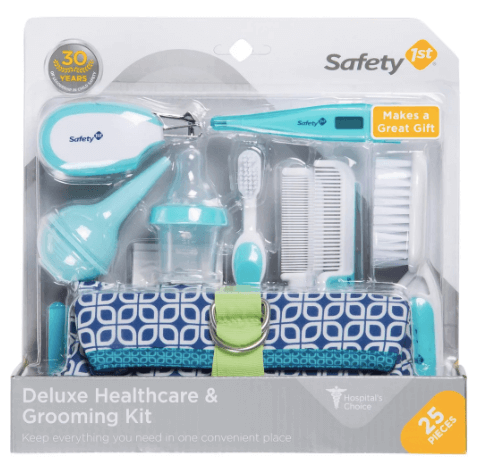 With, nail clippers, brushes, combs and booggie suckers, this deluxe kit is everything you need and more for baby’s changing table. No one likes a cold wipe! Warm it up with this Munchkin Bright & Warm baby wipe warmer. 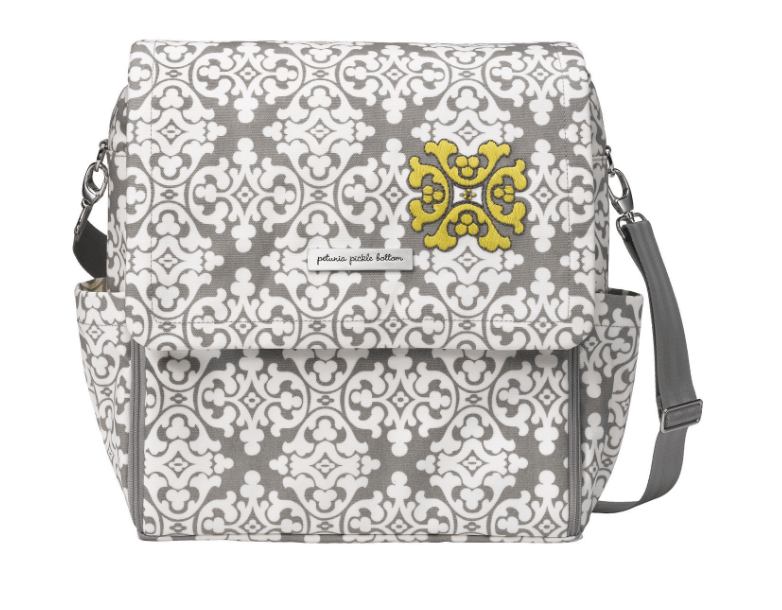 When it comes to diaper bags, you can’t go wrong with Petunia Pickle Bottom. 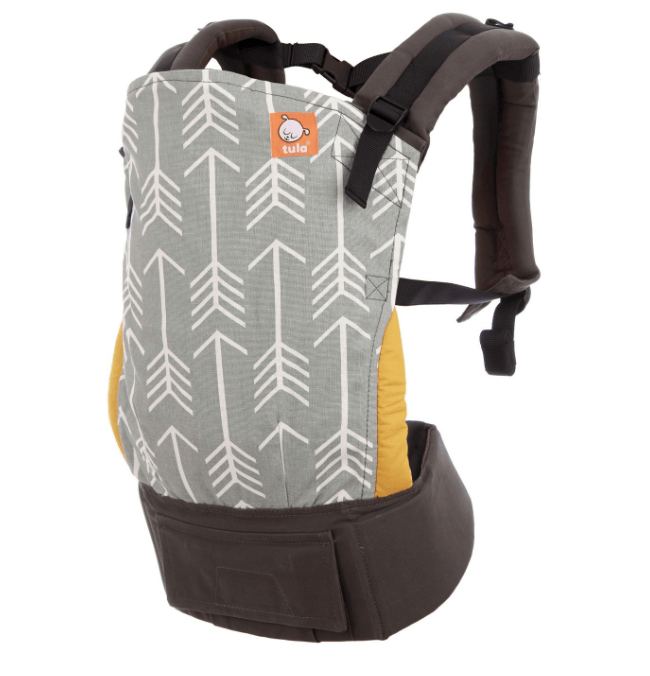 Designed with mom AND baby in mind, the Boxy Backpack is easy to cary along with everything else baby needs to leave the house AND has a fold-out changing pad attached! The Inter-Mix 4-in-1 Backpack can be carried as a stylish tote, or functional son your back, and has organized storage that’s easily accessible with just one zip.